Its no secret that I take my cars to Jeff Myers at Premier Body & Paint in Arkansas City, KS. Jeff is once again nominated for the KKOA Hall of Fame this year, and since I had some spare time last weekend I figured it was time to pay a visit to Premier. 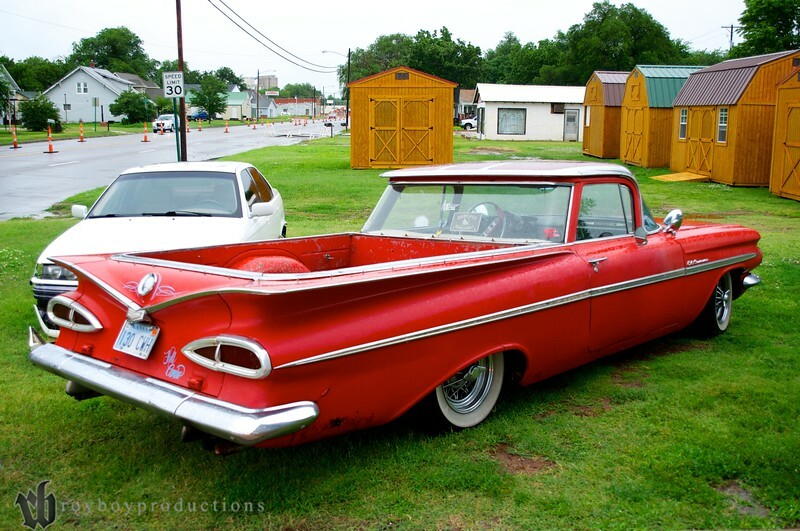 Jeff has … Continue reading "Some Kool Kustoms Are On The Way"